Finding the perfect fragrance, if you believe the commercials, is a little like falling in love: Within seconds, it can make you feel like a happier, sexier version of yourself — and you don’t even have to smile through an awkward meet-the-parents. The ideal summer fling! Unfortunately for anyone with vacation plans, the TSA agent sending your bag through the airport scanner could give two shits about those warm and fuzzies. You’re expected to shrink your beauty products by at least 50% to fit inside a one-quart plastic bag, which then gets squeezed into a suitcase small enough for an airplane’s 45 linear inches of overhead space. The process isn’t pretty, and neither are most travel-sized perfumes. But there are some exceptions to the rule, and they make air travel feel like the luxurious, Pan Am version advertisers dream up for us. Check out our favorites, ahead. Art snobs will roll their eyes when you pose in the Musée d’Orsay holding a citrus rollerball that looks like Monet’s Water Lilies — but your Instagram followers will love it. The cute padlock bottle looks even more like the real thing in this Honey I Shrunk The Kids version. With the smaller size also comes a slightly sweeter juice perfect for summer walks along the Seine. 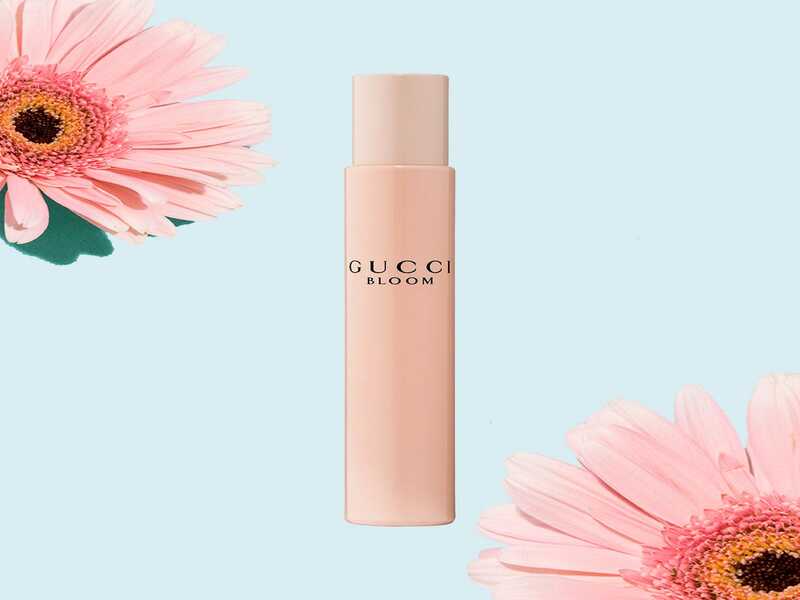 We haven’t stopped gushing about this dreamy fragrance since it launched last year, so it’s only natural that we wouldn’t want to go anywhere without it. 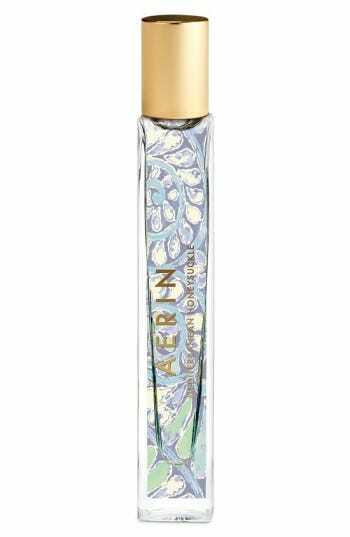 The rich, heady floral scent works for every occasion and every climate, so don’t think twice about stashing it in your carryon, whether you’re headed to Reykjavík or Redondo Beach. Skip the liquids completely with Diptyque’s tuberose-spiked solid perfume. Going somewhere warm? Rub the solid wax where you sweat — behind your knees, between your breasts — for the sexiest, headiest effect. It’s not that you don’t want to put your designer handbag through the hell that is airport security, dirty planes, and countless cabs, but… you’re definitely not bringing it. 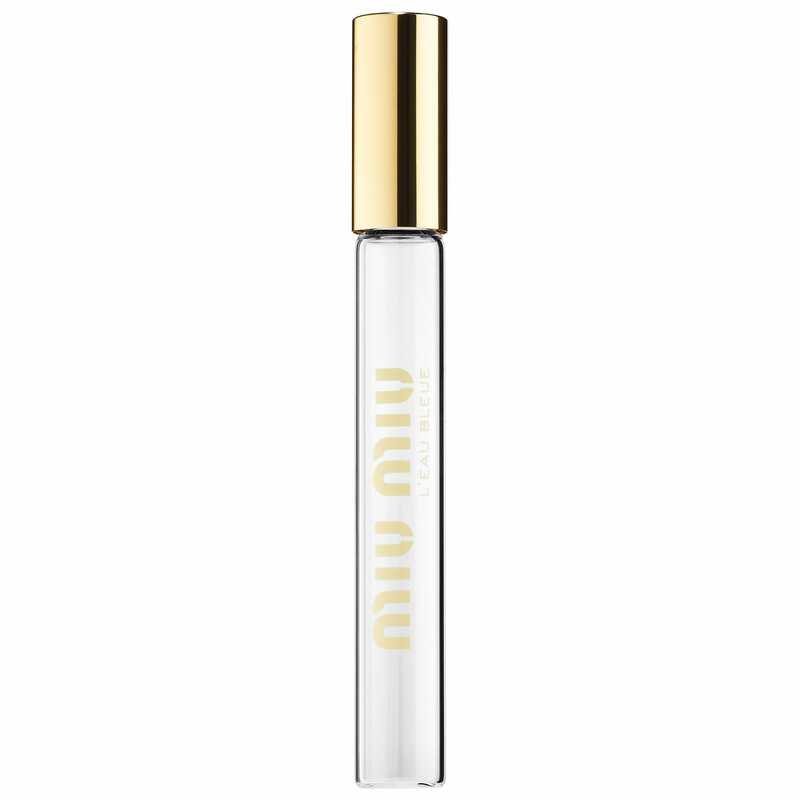 So grab the next best thing: Miu Miu’s equally fancy, pocket-sized fragrance, which happens to have a lovely lily of the valley scent that’ll make you smell much better after experiencing all the above. You’d be hard-pressed to find any fragrance that makes you smell like you’ve been partying on a yacht off the Amalfi Coast quite like this one from Tom Ford. 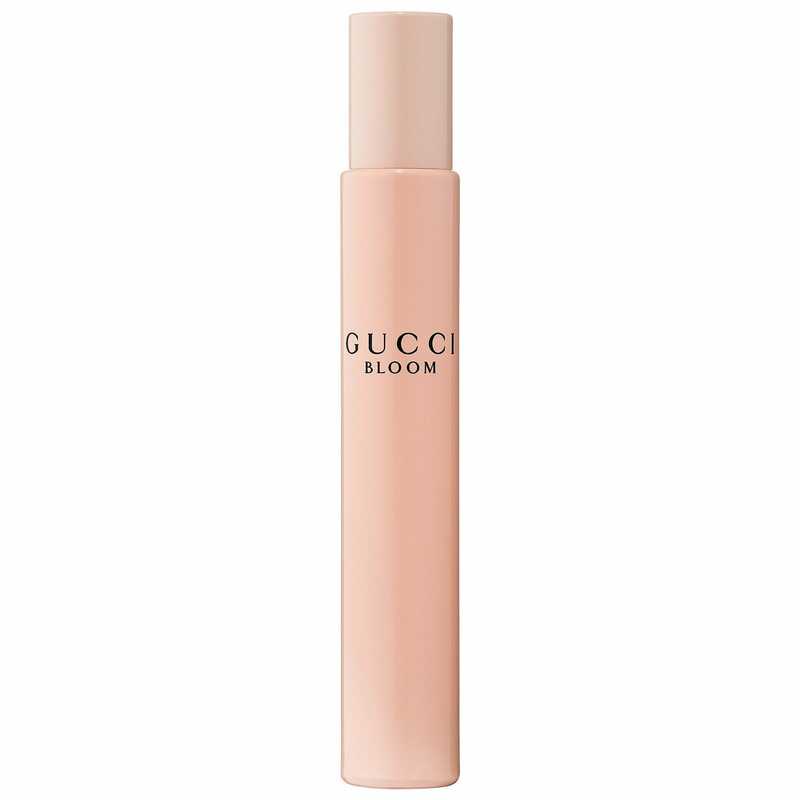 Thanks to its teeny-sized 50 ml bottle, you won’t have to. 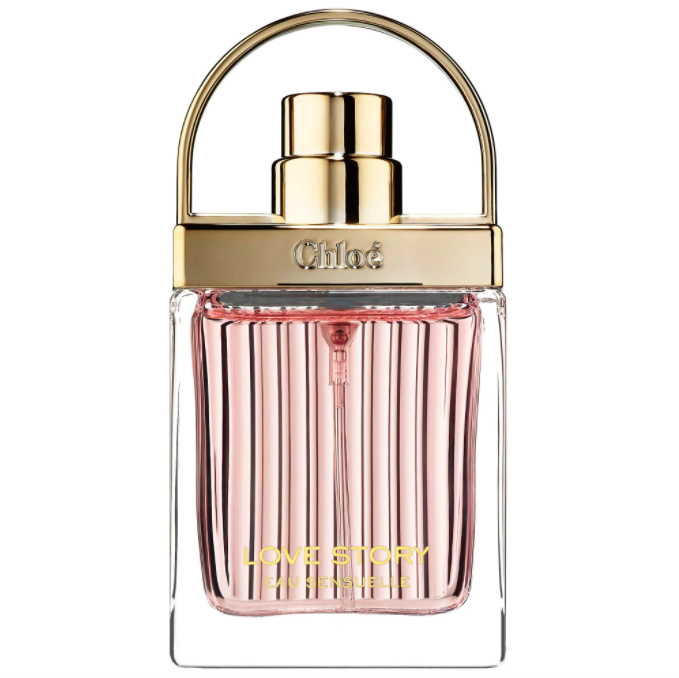 Sure, this miniature Dior perfume might cost more than your plane ticket to Miami, but can you really put a price on smelling as if you’ve just walked through the Grasse Jasmine Festival in France — rather than sweaty, musky bars along Collins Avenue? We think not. 2014 – What a Memorable Year!! !